We’re all about making connections. Whether it’s connecting a budding entrepreneur with a mentor or helping a corporation tap into undiscovered talent, Bridge for Billions serves to incubate innovation. And we don’t only do it online! Check this page often for updates on Bridge events happening around the globe. A Spanish-language seminar for members of our community! Hablar de finanzas.... podemos tener el producto, los clientes, el plan perfecto.. pero luego, para que nuestro negocio se mantega en el futuro, es imprescindible hablar de finanzas. 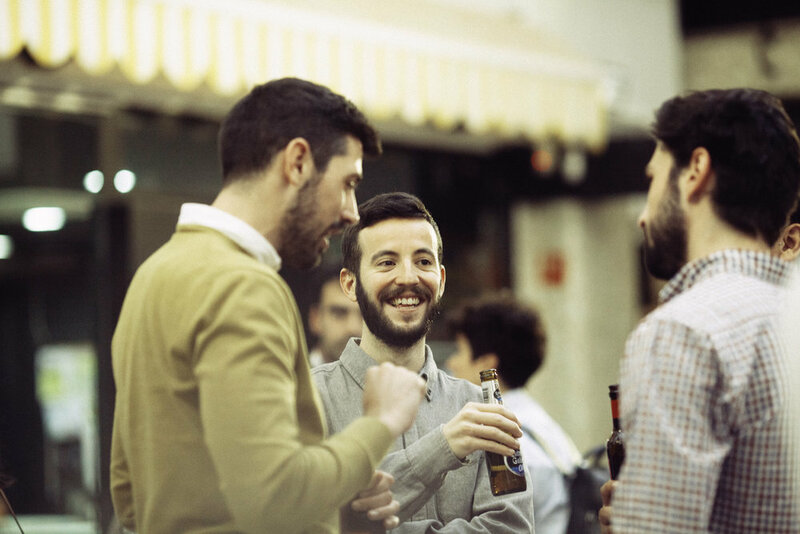 Álvaro López-Cotelo, General Manager of Ironhack Madrid, will be hosting this webinar on How to Build Your Tech Team for members of the Bridge community!